If you updated Skype recently, you’ll notice an annoying animated banner ad that even cuts into the video feed when full screen. Here’s how to turn it off. 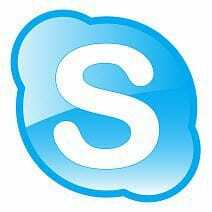 Microsoft’s Skype gets updated on a regular basis that adds new features and abilities. However, with the updates come new ways for advertisements to be displayed. If you updated Skype recently, you’ll notice an even more annoying animated banner ad that even cuts into the video feed when you go full screen. Here’s how to turn it off. 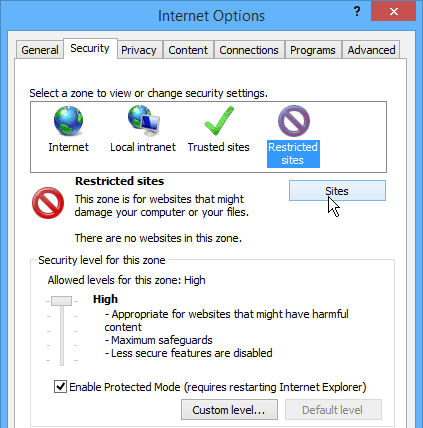 Launch Internet Explorer and go to Options > internet Options and click the Security tab. Then select the Restricted Sites icon and then click the Sites button below it. On the next screen Type: https://apps.skype.com in the add sites field and click Add, then restart Skype. There you go! After launching Skype again, the ad banner is gone. We showed you how to remove Skype ads back in February, but the trick would only work for a few days, and the ads would return and you’d need to flush your DNS to get rid of them again. 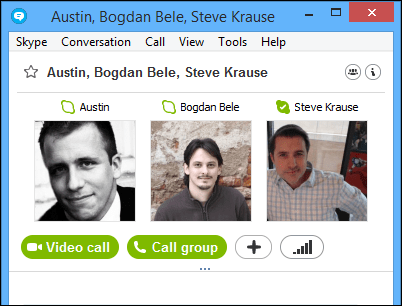 Anyway, it was a work-around, and would at least give you a short reprieve from the ads while using Skype. Whether this method will work for the long-term remains to be seen. For now it’s working on my Windows 8.1 system and the ads haven’t returned. According to some user comments in Reddit, it might not work in different regions, or on certain corporate networks. 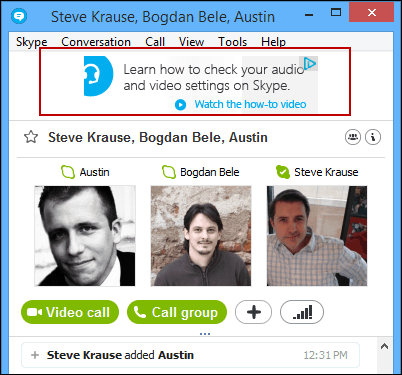 Let us know in the comments below if this works for you or other methods you use to keep away the ads in Skype.